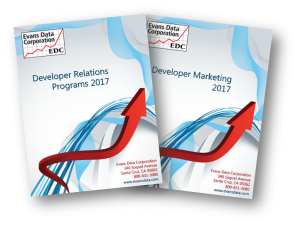 During the DevRelate November webinar we’ll be covering Part 2 of our series focused on Developer Marketing and Developer Relations Best Practices. 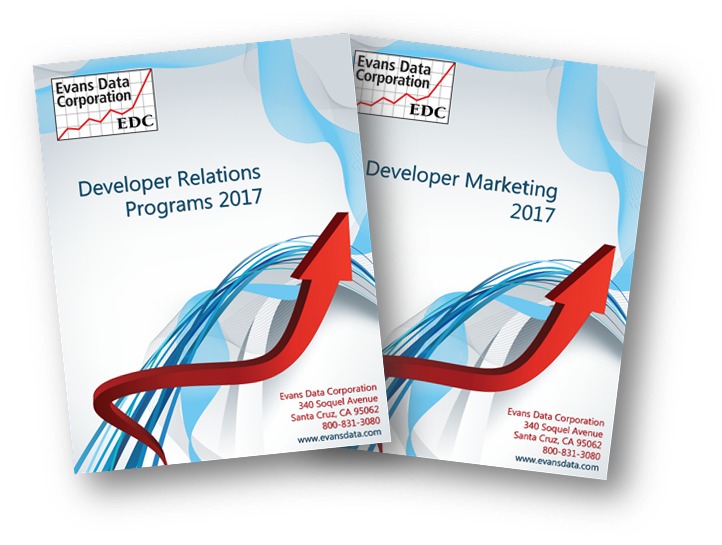 In this blog post you’ll find additional information and links for topics covered in the webinar. Bookmark this page and come back during November for additional updates. Tiobe Index – Updated once a month, the Tiobe Index is calculated by using multiple search engines looking for the number of skilled engineers, courses and third party vendors. You can read more about how the Tiobe Index is computed on their website. Redmonk Programming Language Rankings – The Redmonk ranking appears bi-annually and appears on Stephen O’Grady’s blog. The latest version, “The RedMonk Programming Language Rankings: January 2017” appeared on his blog on March 17, 2017. The ranking is based on code on GitHub and discussions on Stack Overflow. The ranking correlates programming language discussions and usage on these two popular sites. Indeed Job Trends – Using the Indeed search system you can get some trending results for Job Postings and Job Seeker Interest. Using the interface, you can string together a query based on adding a series of programming languages. With the Swagger YAML and/or JSON files you can use Swagger’s CodeGen tool to create bindings for more than 20 server side languages and more than 40 client side languages.